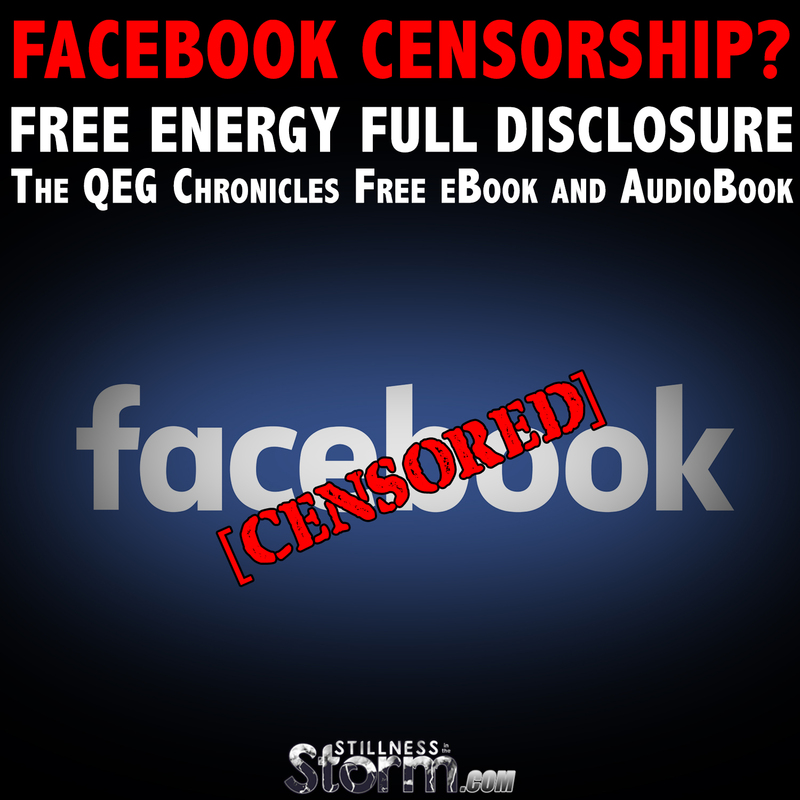 My good friend and fellow activist Hope More recently published a Free ebook detailing the QEG Free Energy project that she has been working on for several years. That story is intriguing to say the least, but what could be more interesting is that Hope was recently banned from posting in any groups until January first, apparently for sharing the below article. "Facebook has blocked me from posting in any groups until January 1st. Would you find that interesting that this should happen at this time? After I've had a posting schedule of posting in 200 groups at least 300 times per week split out between random days, doing this for the last three months at least.. and now suddenly Facebook just so happens to block me from posting during a FREE ENERGY FULL DISCLOSURE POST. Well gee. Of course, we cannot confirm that her group sharing privileges were suspended because of this post, but given the history of sharing outlined above and lack of notice on the part of Facebook, it raises the question if this was censorship. 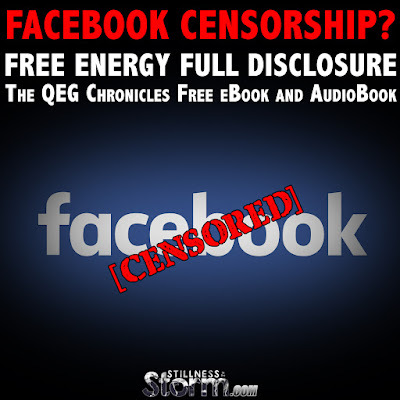 I have personally been subject to Facebook manipulation or outright censorship before. 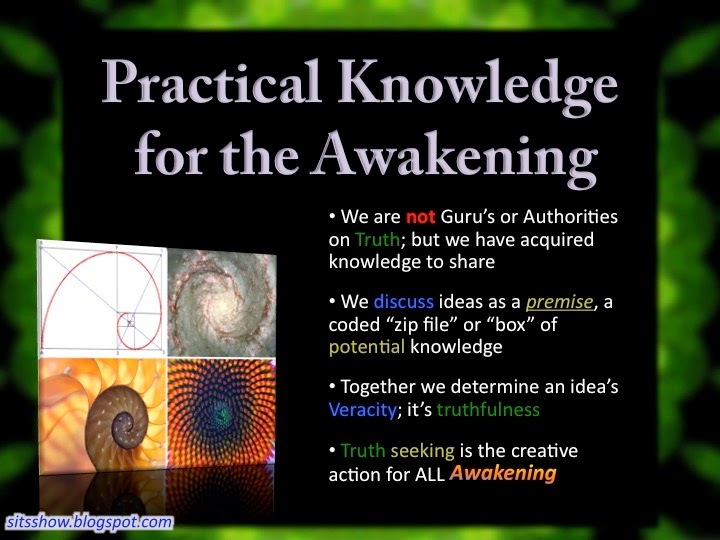 In April of this year, we shared an article summarizing a David Wilcock presentation wherein he revealed information about the secret space program. Within minutes of posting that article on our SITS like page, Facebook banned all sitsshow.blogspot.com articles from their social media site. No one was able to post anything from this site on Facebook for several hours. Facebook later lifted the ban, but no notice was ever provided to me as to the what happened. Since then, all the images we make for blog posts refuse to load on facebook, which limits the ability to have them be shared organically. I have contacted facebook hundreds of times inquiring as to what is going on, and I have never received a response. 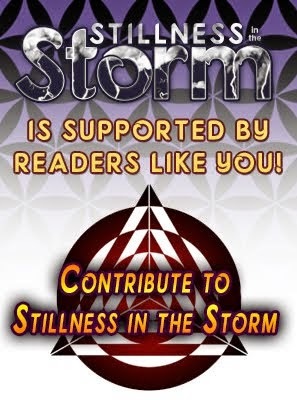 Finally, in September of this year, the Stillness in the Storm News Room was completely removed, again without any notice from Facebook, I had to remake the group which has since then remained active. Whether or not these actions on the part of the social media giant are an attempt to censor information remains unclear, but given that Hope, nor myself, received no notice as to a violation of TOS, and that the information shared was controversial, it suggests censorship is a definitive possibility. The sensational aspect of this story aside, Hope's chronicle is a treasure trove of anecdotes that reveal a struggle to gain energy independence for the people of Earth. The complete book is ready in PDF format, and Chapters 1-7 are available in audiobook format on Youtube and FTW TV. The remaining audio book chapters will be published in just a couple of days at the same links below. A Free download package for the pdf eBook and complete audio book files will also be available soon. Watch this space for this link once it's ready.